SmartSystems warmly welcomes you to the world of intelligent building control systems. 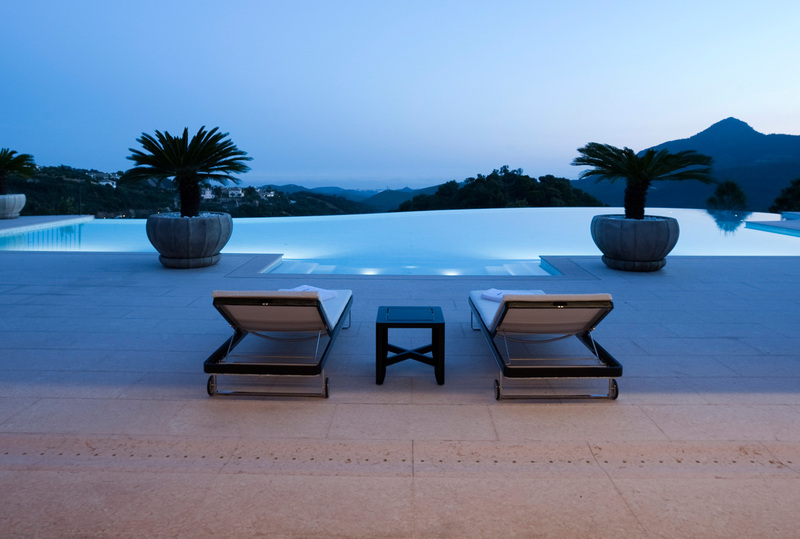 Our systems enable you to control and manage your house – intuitively and without stress. Our engineers and designers create individual and tailored systems that help you to make your home more comfortable, nicer, more secure and more economical at the same time. 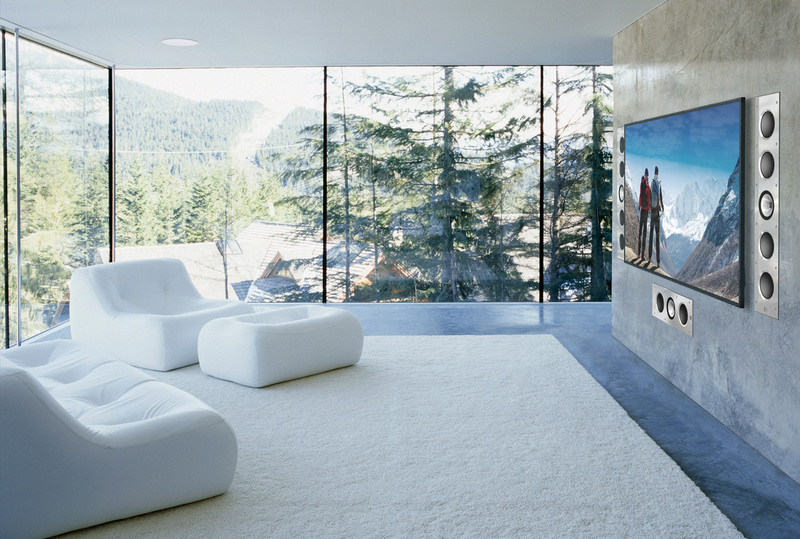 With the SmartSystems solutions, you control and manage central or decentral systems, rooms or certain areas – inside or outside. 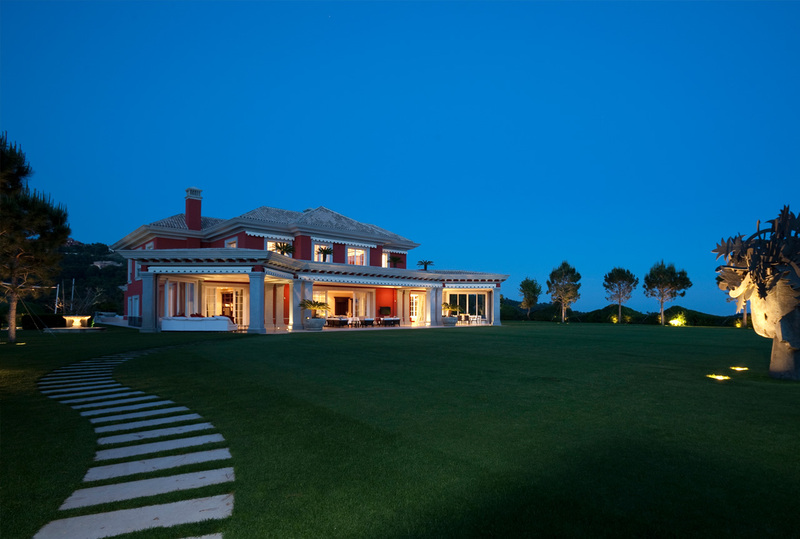 It starts with intelligent access systems and goes on to complex possibilities for controlling the entire lighting, air conditioning and irrigation right up to pool control. This is not only comfortable but also increases the security factor and additionally saves energy. Muse at the push of a button. Enjoy your favorite music wherever you are in your house. Or relax and watch your favorite movie in top quality. 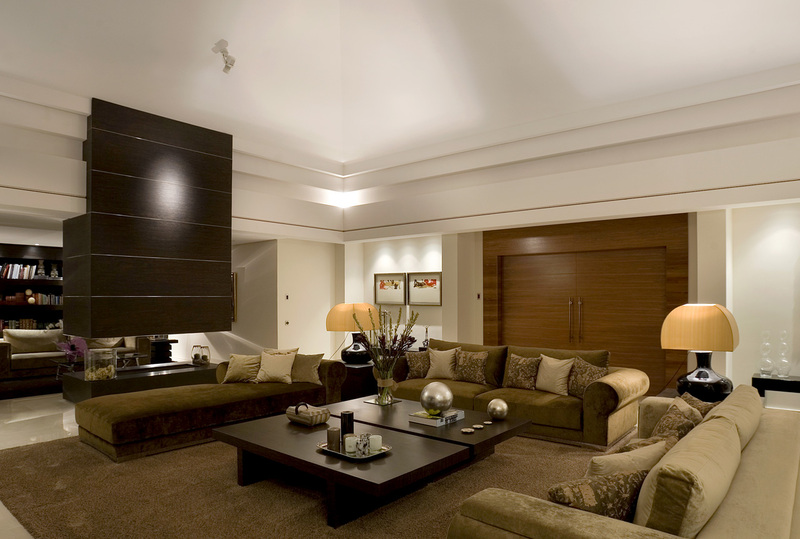 SmartSystems realizes complete home entertainment systems for single rooms or the entire house. Our components can be integrated into the living environment completely invisibly if you so wish. The control can then be adapted to your requirements without needing of a technical user manual. The cinema experience, at home. 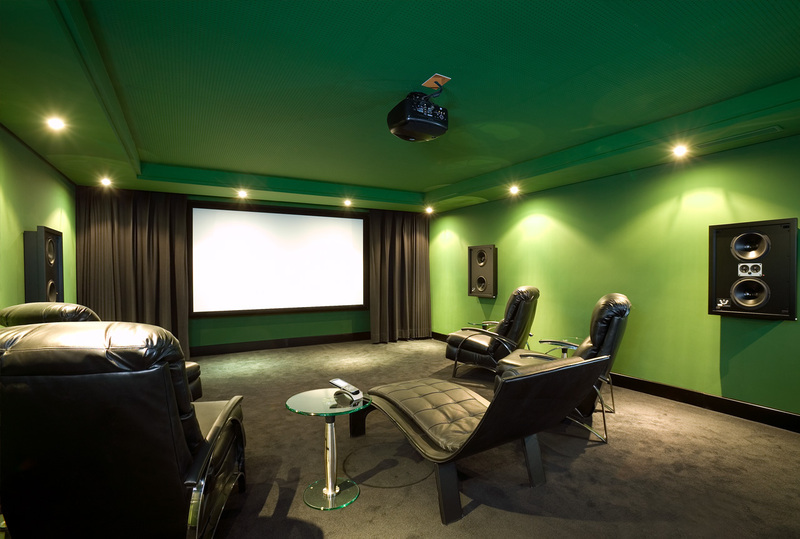 Do you want to watch your favorite movies and blockbusters with cinema sound and image quality? 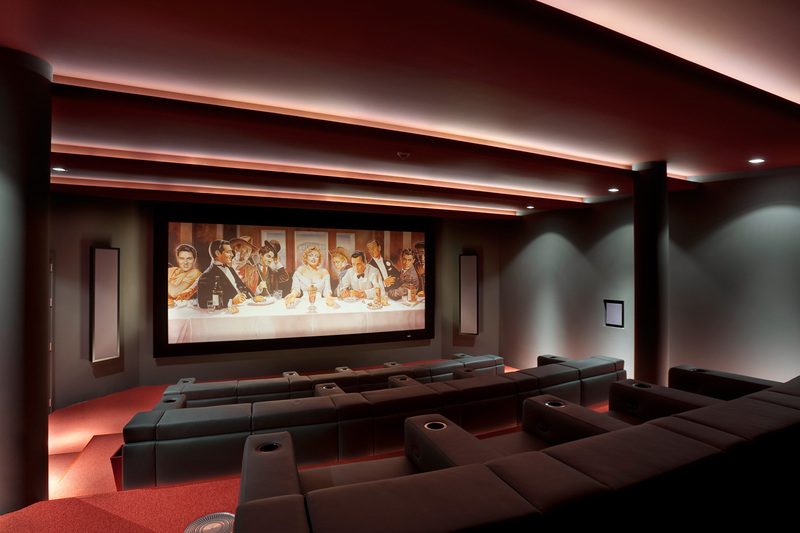 SmartSystems designs your perfect and unique home cinema with the latest technology – tailored to your wishes and adapted to the available space.